People were praying for Aretha Franklin Wednesday in the Detroit church where her father was once a pastor. The special vigil at New Bethel Baptist Church began before dawn Wednesday. More than 75 people gathered in her honor, the Detroit Free Press reported. According to the Free Press, 10 ministers and deacons from several Detroit churches spoke, prayed and sang. Calvin Hughes, who the church leader introduced as "the only man to play the organ for both the pope and the Queen of Soul," played the organ and the Rev. Ryan Johnson of the Greater Burnette Baptist Church led the first sermon. 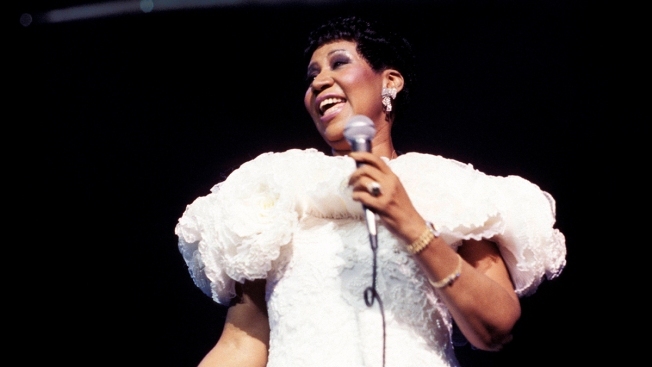 The prayers came one day after Stevie Wonder visited the ailing Queen of Soul at her home. Franklin's ex-husband, actor Glynn Turman, also visited Franklin, who is seriously ill.